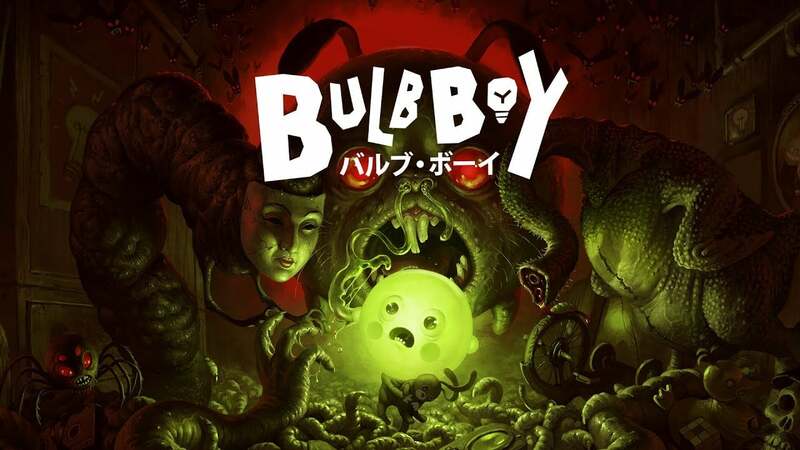 Bulb Boy is a strange point-&-click game that involves Bulb Boy defeating weird monster things during his search for family. There will be lots of weird imagery and strange deaths along the way. Maybe even a few random references like Mickey Mouse and Mario. Less than half of the achievements are story related. Among the rest: killing a certain number of worms, looking out a window for a little bit of time, and being at a certain location at exactly midnight.